GARDENA — The Okinawa Association of America (OAA) will host its annual Cultural Festival (formerly the Bazaar & Fundraiser) on Sunday, Sept. 25, from 11 a.m. to 4 p.m. at the OAA Center, 16500 S. Western Ave. in Gardena. 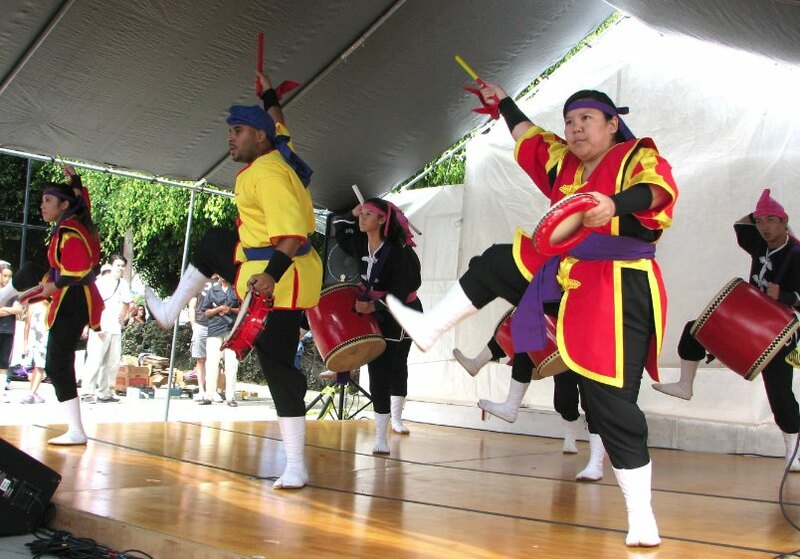 This is the only annual event in Southern California that celebrates Okinawan culture, bringing the community together for an afternoon of delicious food and soulful entertainment, plus fun for kids, unique crafts and Okinawan-themed goods, contests and raffles. Food will include Okinawa soba, sataa andagi, and shave ice. The committee members that plan the event each year are all volunteers, as are the performers, cooks and booth workers. All proceeds go back to the OAA. For more information, contact OAA at (310) 532-1929 or [email protected] or visit www.oaamensore.org or www.facebook.com/oaamensore.